To serve as a hub for Canton and the surrounding area to come and go hands-on with art in ways that inspire, excite, heal and entertain. 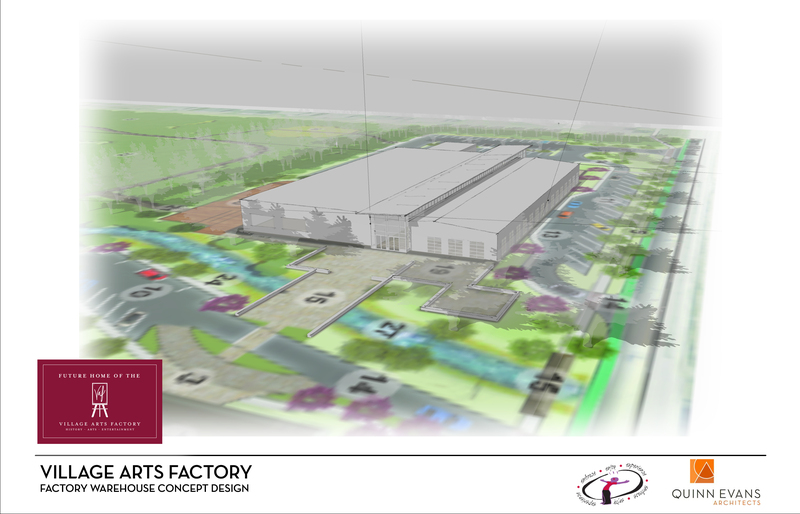 Located in Canton’s historic Cherry Hill Village, the Village Arts Factory will be a regional arts center producing an arrangement of art education programs and studio assortment for artists. Gallery and retail space will offer the public an opportunity to take part and embrace the arts. 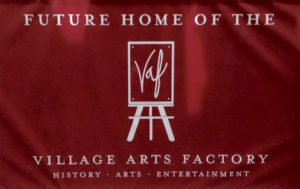 What is the Village Arts Factory? Is It History? It is a place where Henry Ford located his last, most unique and least publicized village industry. 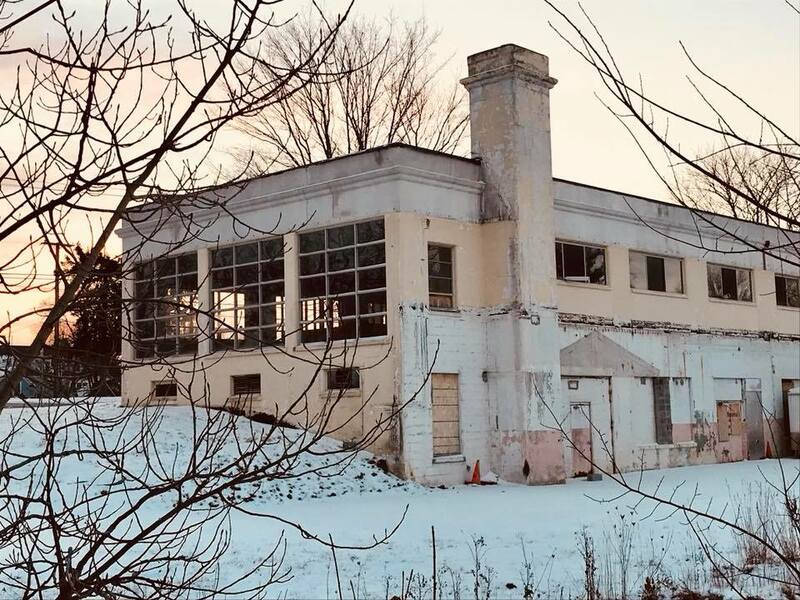 It did not employ local farmers as in his previous 18 village industries; rather it provided employment opportunities and a residency for WWII disabled veterans. Is It Art? It is a place where artists are provided studio space and headroom to create. It is a place where artists can show and sell their creations, such as clay, oils, watercolors, glass, tiles, fibers, wood, photography and more. Is It Recreation? 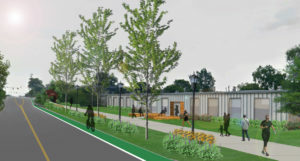 It is a place where the general public is invited to enjoy pedestrian paths and bike trails that connect to a walkable downtown community and a neighboring county. Is It a Place for Healing? It is a place where veterans can find support- where they may find health and new meaning through impactful enrichment programs. It is a place of reflection, discovery and serenity. Is It Education? It is a place where students of all ages can learn and grow through “hands-on” programs, such as skill trades. Through an array of individual or group settings. Is It Entertainment? It is a place where visual arts take center stage. It is where people are encouraged to experiment, explore, gather, have fun, enjoy food & beverage and be entertained. The Village Arts Factory is structured in such a way that makes it both a destination and a great place for a leisurely visit! 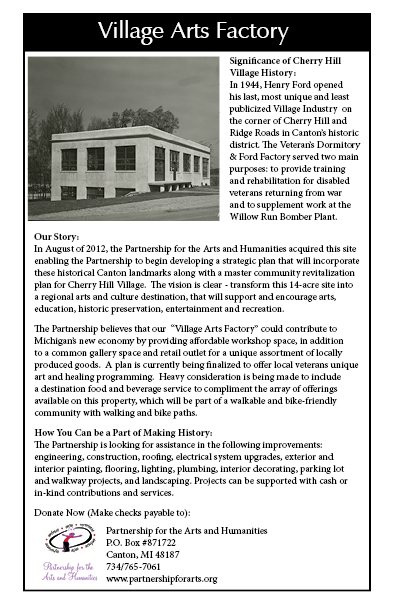 The Partnership for the Arts & Humanities is committed to preserving the historic roots of Henry Ford by restoring the Veterans Dormitory and Ford Factory. The renovated Veterans Dormitory will be utilized for art enrichment programs for local veterans including those diagnosed with Post Traumatic Stress Disorder (PTSD). During strategic planning in 2013, the VAF project was selected to participate in a Michigan State University Fundraising & Philanthropy course, part of a Masters Program in Advertising and Public Relations. 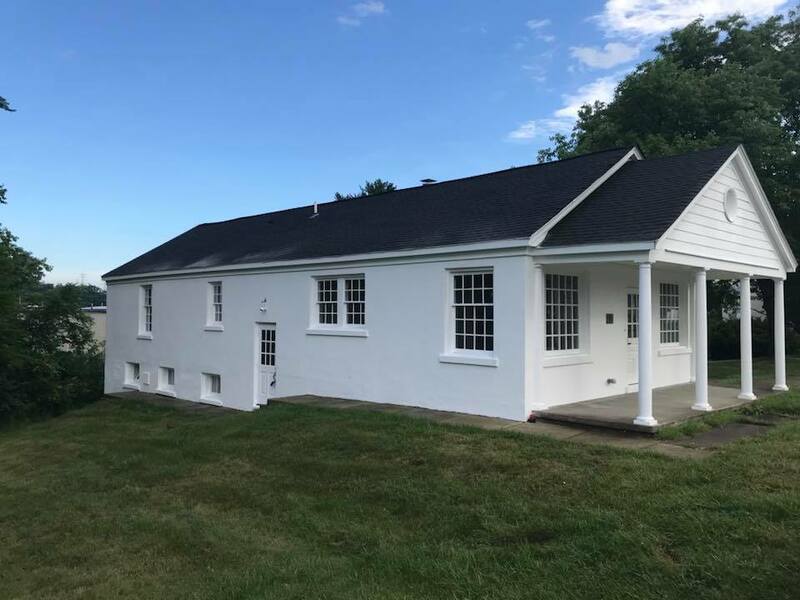 Upon completion of the course, the students recommended that the dormitory be tied back to its historic roots to extend art therapy options to local veterans. In 2014, the Partnership recruited Brigadier General Carol Ann Fausone (retired) to be a Partnership board member. She served our country for 36 years in the U.S. Air Force and Michigan National Guard. Through her continued work with veterans nationwide, she was able to show the need for local support and introduce the Partnership to many contacts. The original goal for the Ford Factory was to be refitted and repurposed as a “hands-on” education/training center to nurture the imagination and prepare students for the future. Here, art and/or skill trades will be offered to everyone including veterans in individual and group settings. The Partnership had been actively looking for a college or business that would be interested in creating a satellite location on our property. 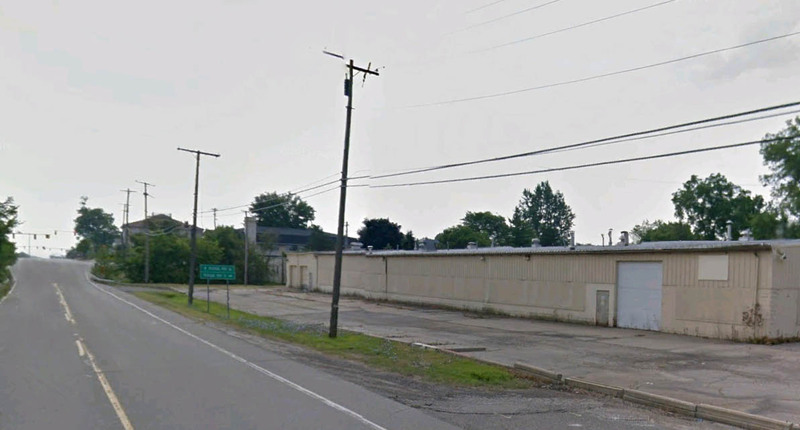 However, due to the brand new parking lot design, the options for this prime corner location have increased dramatically. Now this national historic 2-story building with loads of character could become the ideal spot for a food & beverage destination. Residents that in the immediate area have been requesting a brewery or brew pub as a possibility. The original 32,000 square foot industrial warehouse was decreased to 17,500 square feet in July, in order to construct one large main parking area for all 3 structures on our parcel. The goal for this Arts Warehouse is to produce a welcoming atmosphere for professional artists, aspiring artists, students, general public and shoppers for an assortment of art, including: clay, oils, watercolors, glass, tiles, fibers, wood, photography and more. It will be home to a wide variety of public artist studios, education spaces, a pottery workshop, visual arts gallery, black box performance area, art boutique and outdoor patios, sharing automotive history and Ford artifacts throughout. 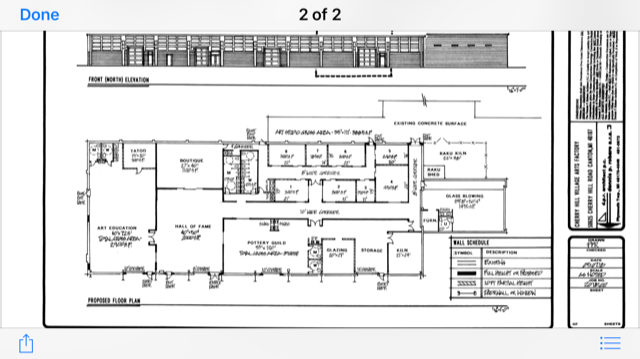 ****Studio space will be between 150 square foot up to 1500 square feet. Please contact us for leasing prices. The eight acres south of these buildings will provide multiple areas for outdoor art innovation including sculptures & floral gardens that will enhance pedestrian paths and bike trails connecting to a walkable community and eventually a neighboring county. 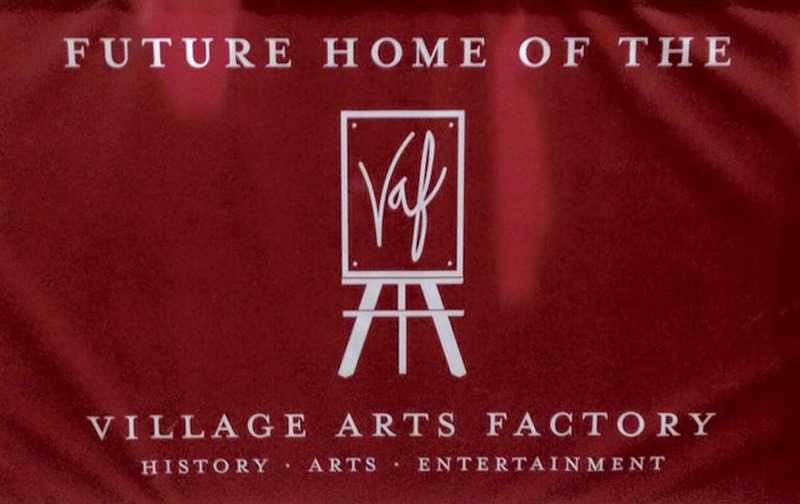 Click here for a printable Village Arts Factory flyer.